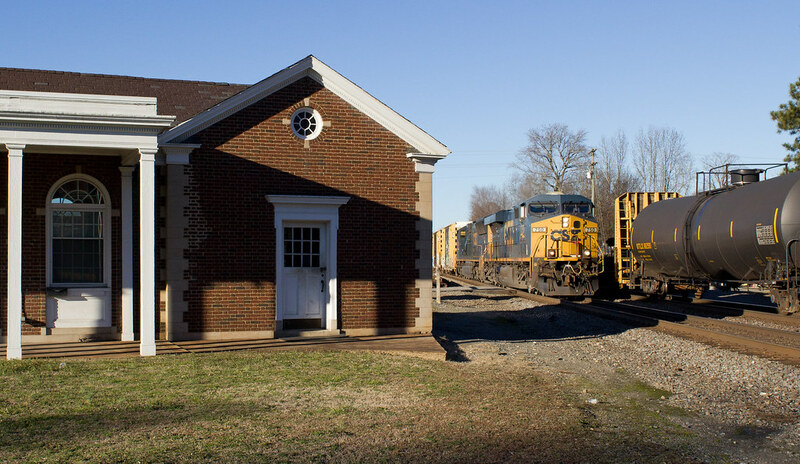 CSX has been running weekend extras on the Hanover Sub lately, moving interchange traffic to/from YorkRail. I caught it westbound about half way up Jacks Mountain last weekend with 54 cars. Surely to become another Rapido proto-product...? Here are a few winter scenes of central Virginia. Northbound and southbound freights meet at Doswell. This is from a few winters back. 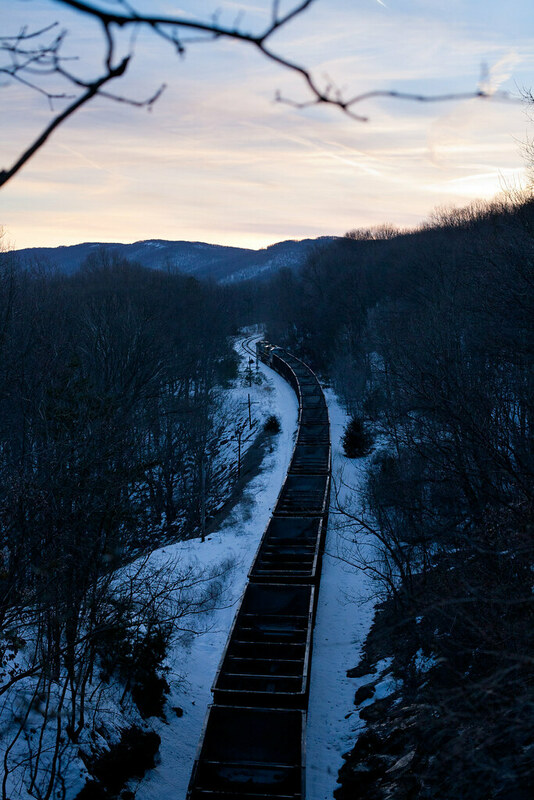 Westbound coal empties climb upgrade towards the blue ridge tunnel at Afton. 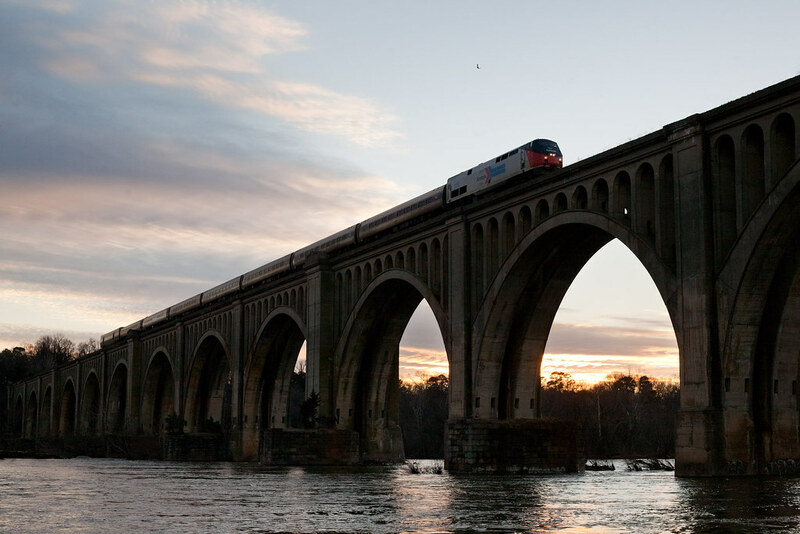 Amtrak 156 leads a northbound across the James in Richmond.